Fake text messages have become popular nowadays with so many funny screenshots and memes out on all social media. 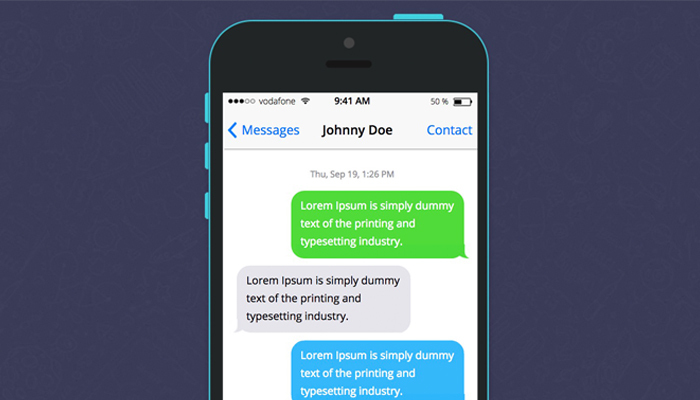 You now have the ability to change what someone says in a text and make it look like a real text message but from a different number. So that means they will never know it was you actually sending the text message! 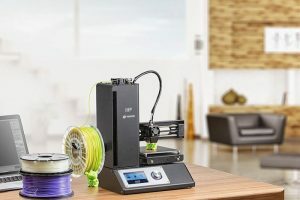 Crazy right, well that’s all the new generation of applications and generators out on the web. All the messages are anonymous which the other party will never find out who it truly is. That’s why it’s so important to be careful what you believe now because of how big the technology has become for everything. You can receive a fake text now from just about anyone around not knowing if its real or not. 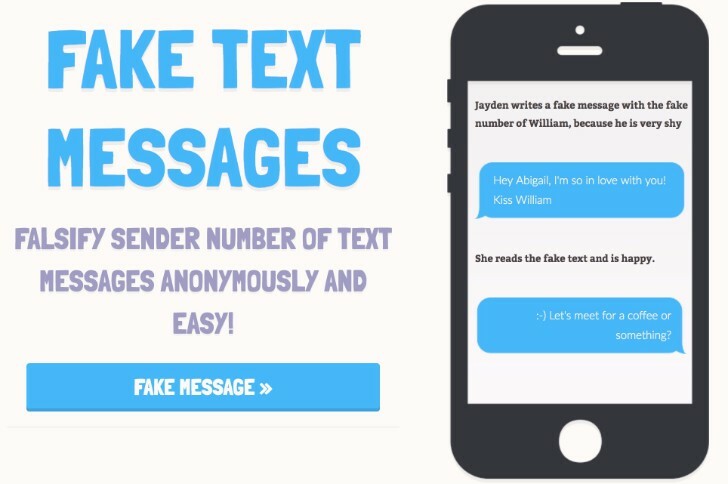 So if you want to send a fake message or curious to see how it looks like, we selected 7 websites that lets you create a fake text message for free. 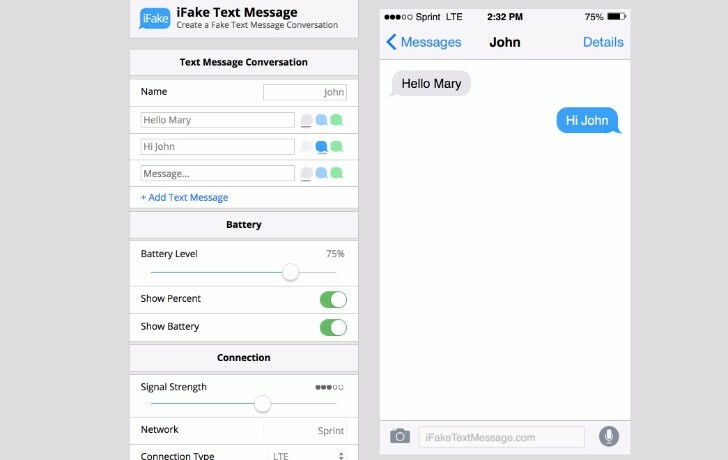 iFake is a tool that allows you to change a few things such as the battery percentage, the name, and add the text you want as well as change the color and the text bubble to be in. 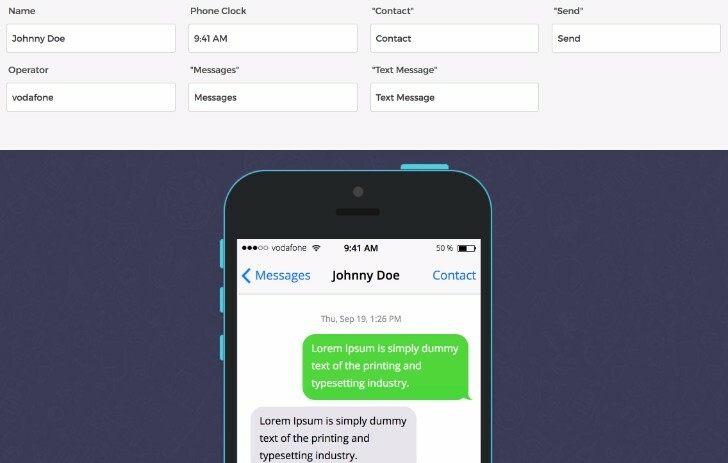 You can create your lifelike iPhone text message by using the name, date, time, message fields. You can even incorporate a photo in it as well. Another on this list of a fake text message with an actual iPhone image on it and very easy to generate a fake message. There are several areas for you to update and edit accordingly and then send off however way you would like. 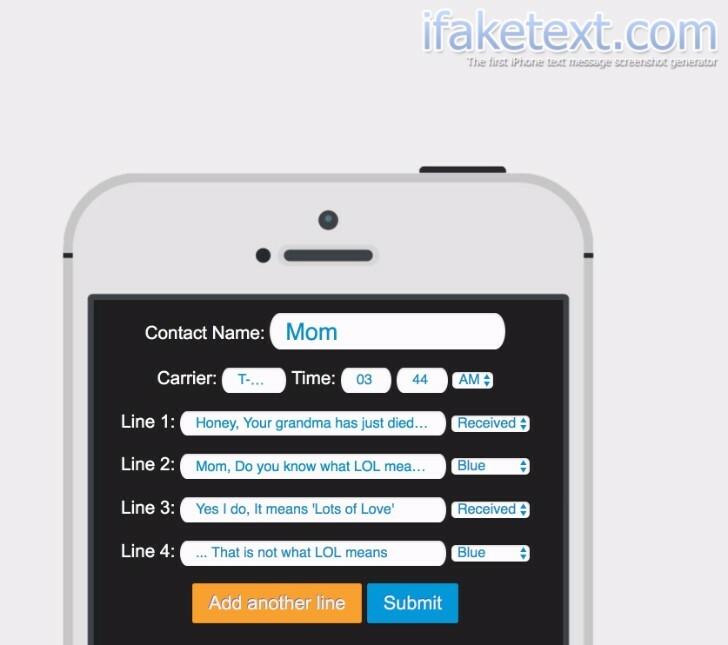 iFaketext has a limited amount of fields so that you can enter all necessary info so that then you can generate the text. When you open this generator, you will need to enter the name, carrier, and time. Then you go on to Line 1 and put who sent it or if you received it. This is an entire website dedicated to bringing you the best fake message possible. You can actually send a worldwide message with no subscriptions. 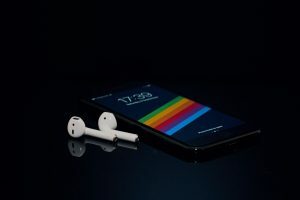 Fake phone text generates your text and lets you download it so that you can send to anyone or add as a picture anywhere. 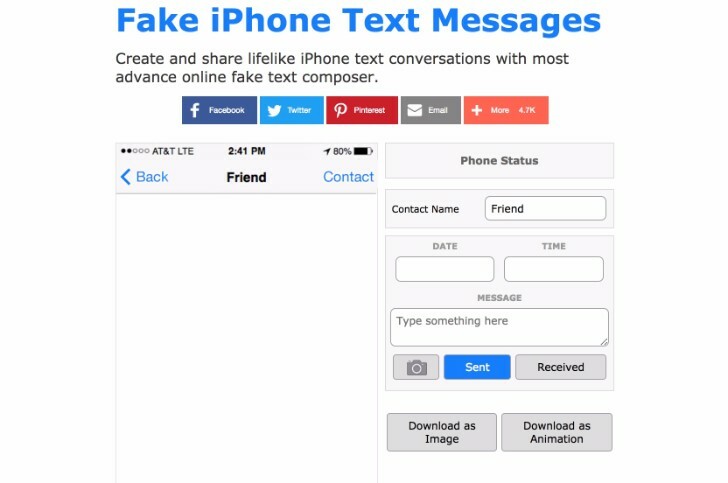 This fake text message generator for iPhone is super easy to use because of how the fields are situated. You can change every detail if the message such as Time, delivery status and much more. 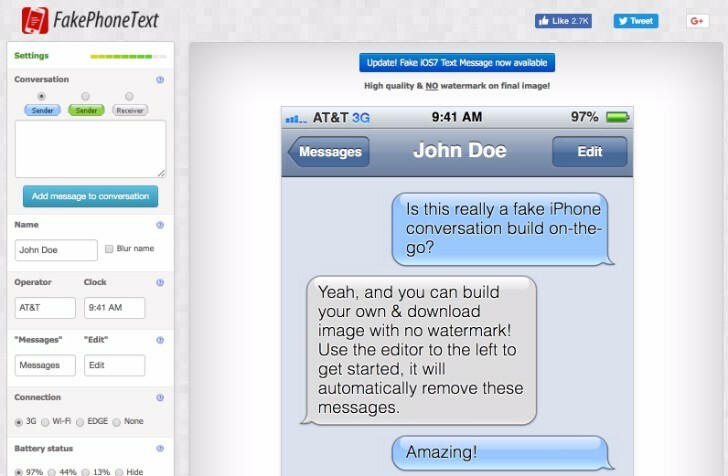 Just set the options that you want, and you get a fake iMessage Chat to download an image. 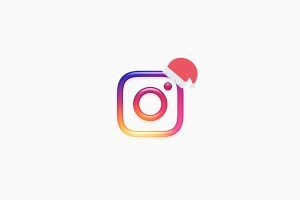 We hope you enjoy creating a fun silly fake text messages for your friends and family in a great positive way and that they don’t find out it was you. But please make sure you do not use these text generators to affect anyone’s feelings because that would definitely change the aspect of creating these text messages through these websites. The intention is always to make it fun!